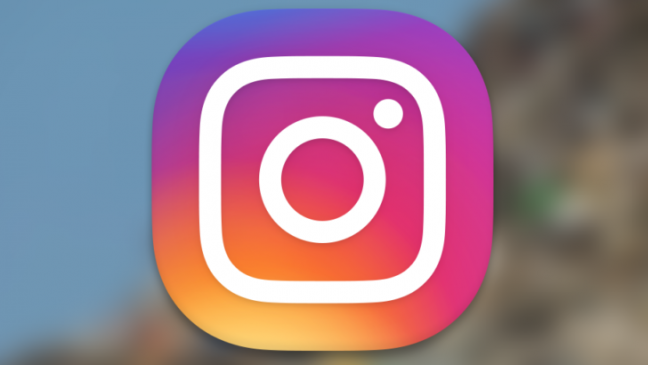 Here’s how to enroll in Instagram’s Alpha Program. Instagram has now become one of the most used social media apps. And when it comes to images no one can ignore Instagram. But Instagram deserves it as it has always delivered some amazing features. Well here’s a good news for you. Instagram has opened an alpha program for its Android app, and here’s how to enroll. Initially the enrolling in the Alpha program was officially open but now it has been closed. maybe Instagram has got sufficient amount of testers. The post on the r/Android has been deleted. But if you still want to enroll then don’t worry you can still enroll. As the Google Group link still works. To enroll yourself in the Alpha program just click this link, enter your email, and join the group. After that, you’ll have to join the Instagram testing program on the Play Store, which takes just a click of a button. Now after joining the program you will start getting features before anyone else, you’re also introducing yourself to more frequent updates and potential bugs. But also you can leave this program anytime you just have to click on the same link and you are done. Related Instagram announces Threaded Comments! Next articleWindows 10 Insider Preview Build 17063 for PC announced!